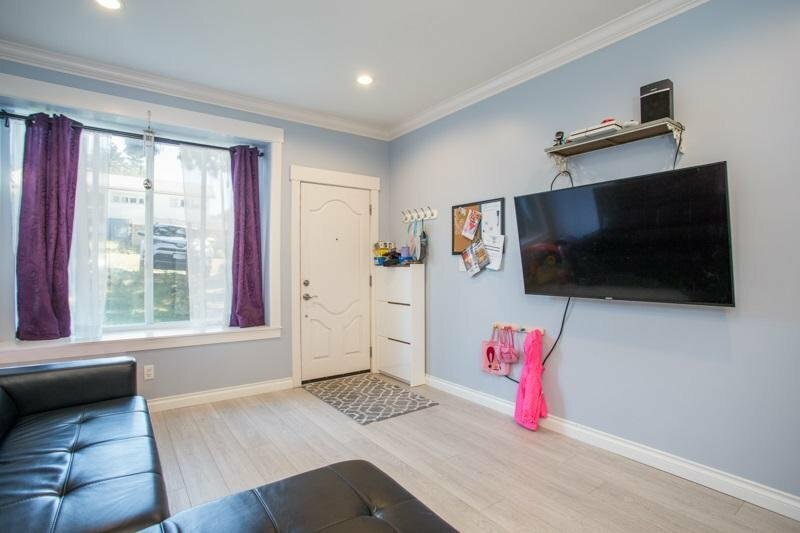 Perfect duplex for your family! 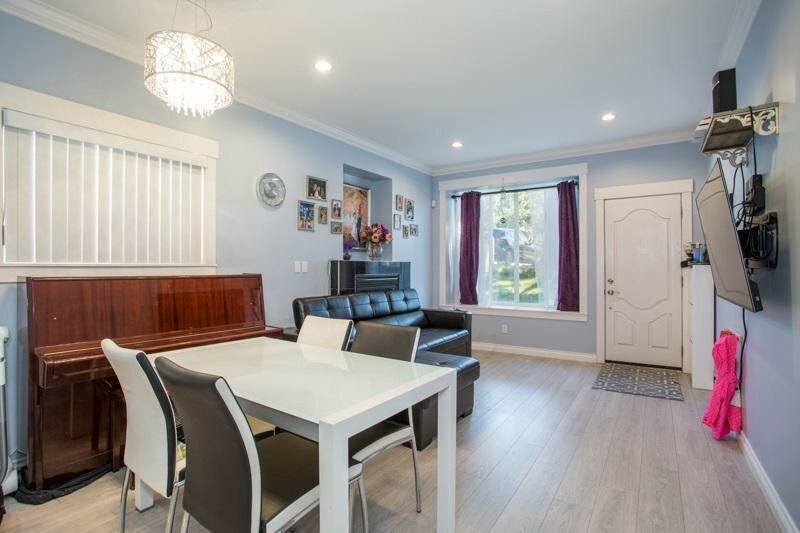 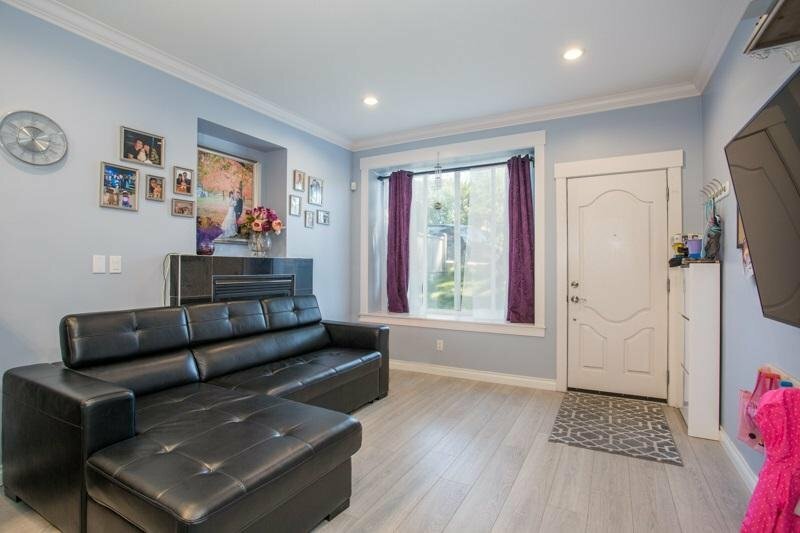 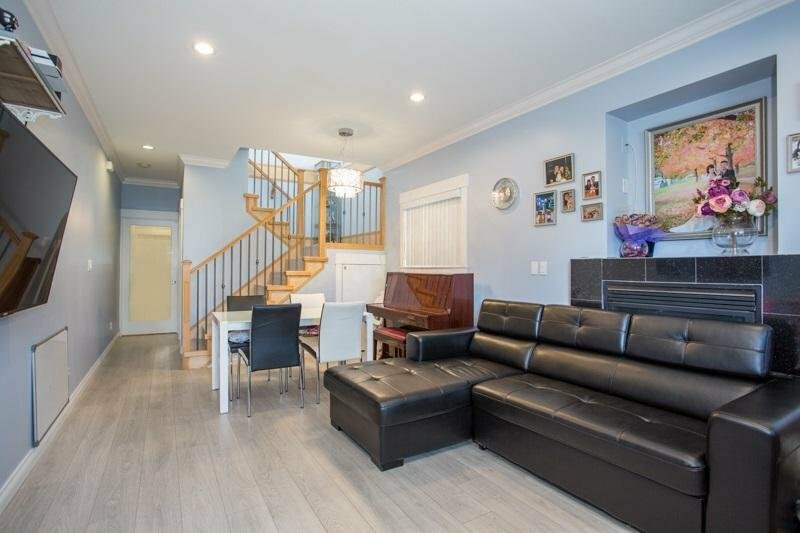 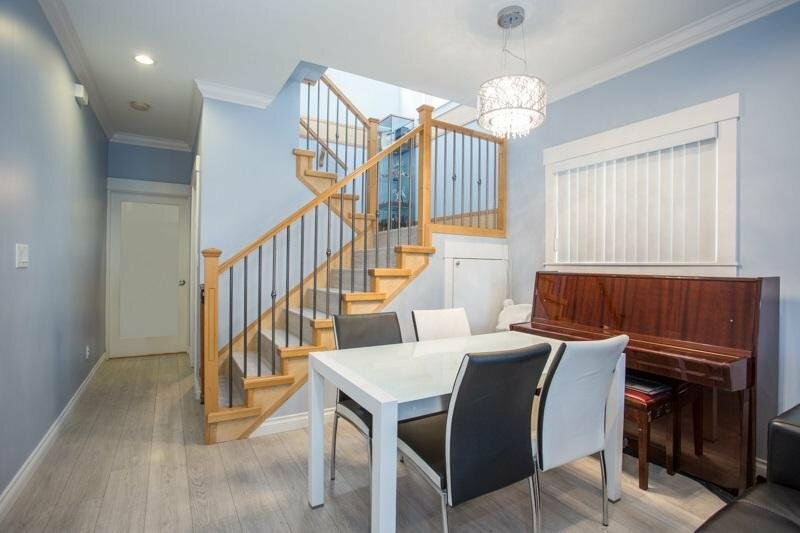 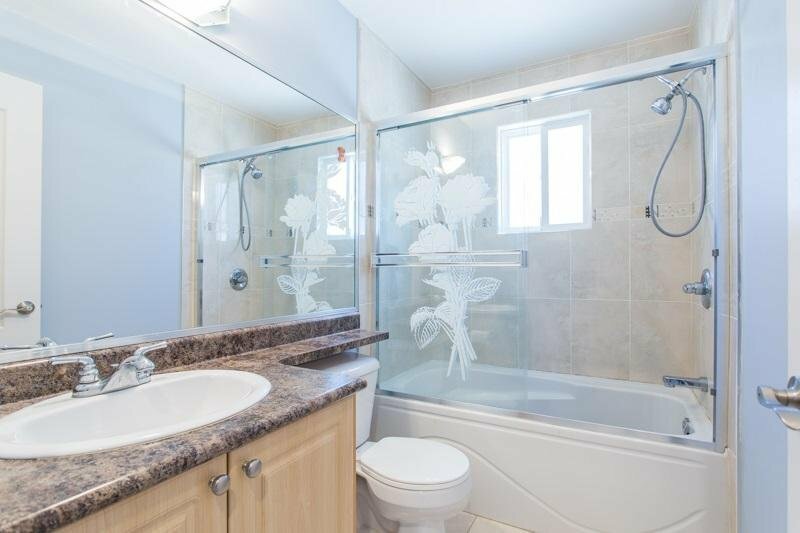 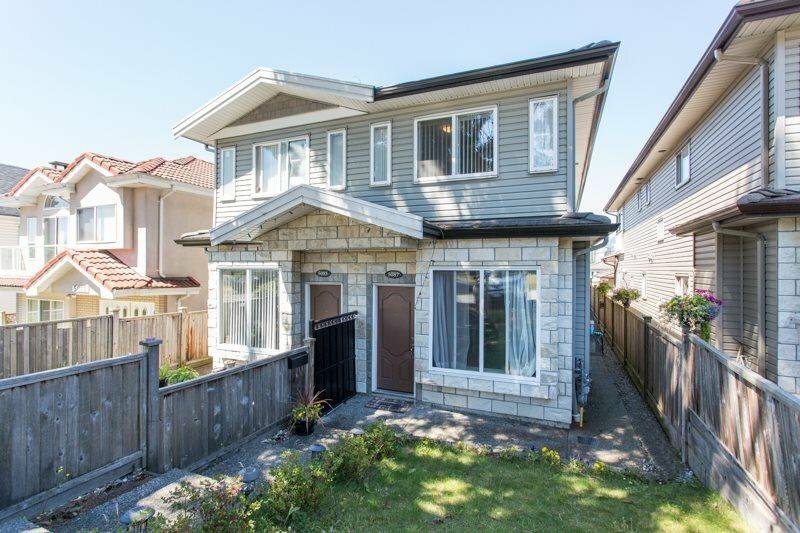 3 beds and 2 full bath upstairs with a powder room on the main floor plus a 1 bed suite (kitchen & full bath) with a separate entrance in the back - perfect as a mortgage helper or extended family! 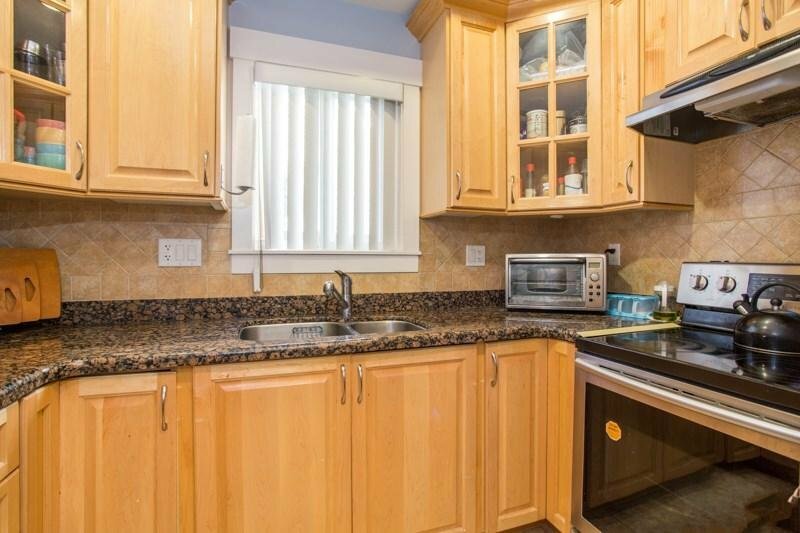 Recent upgrades include: flooring, paint, appliances, (fridge, stove, clothes washer/dryer) and hot water tank. 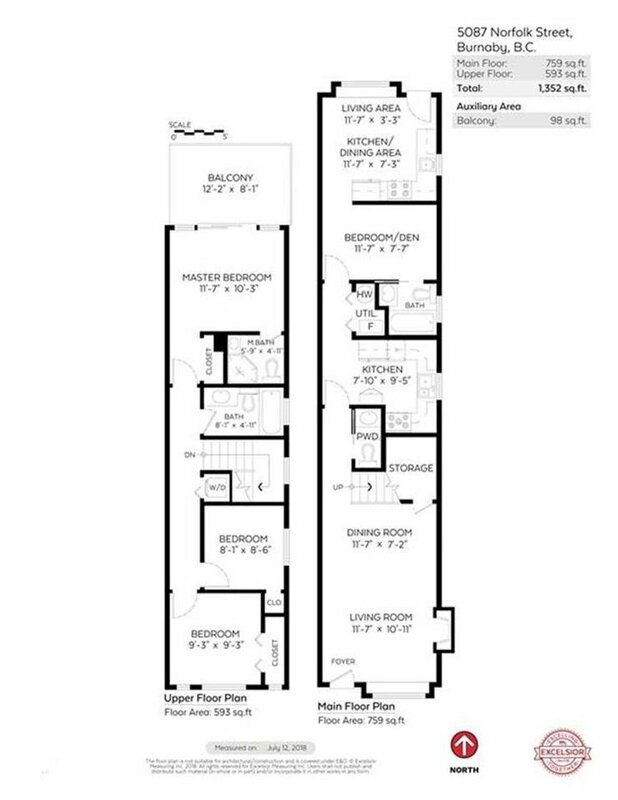 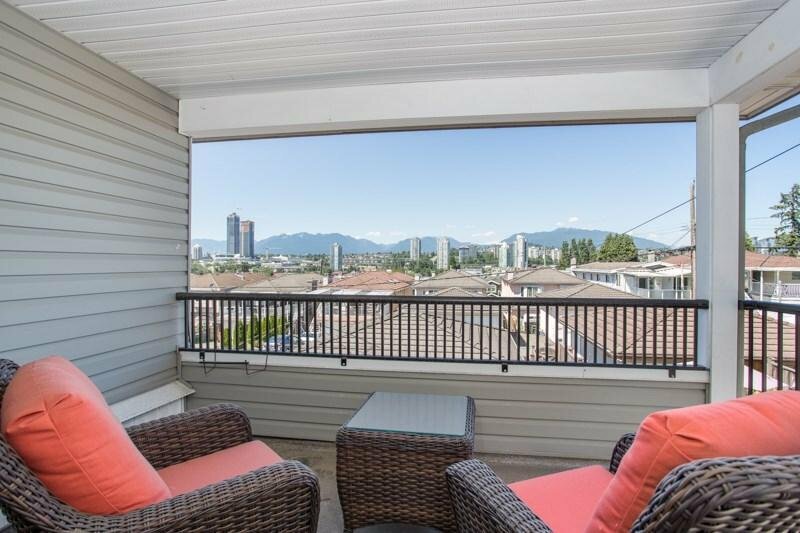 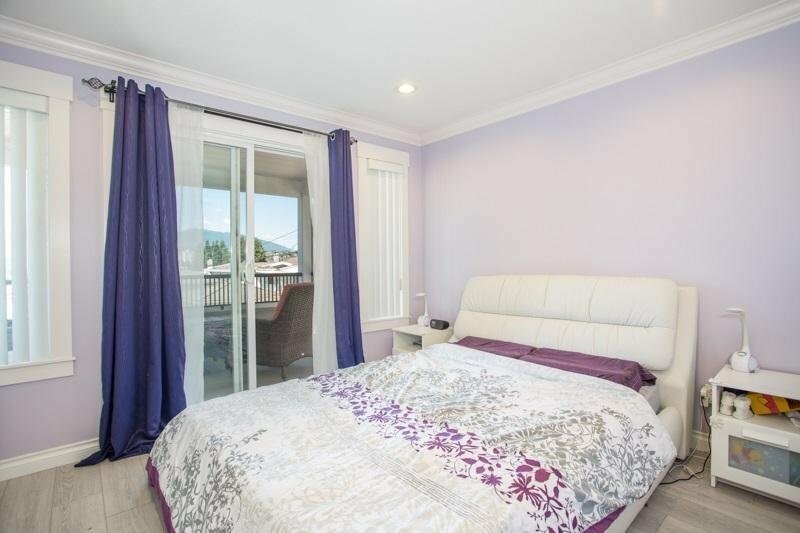 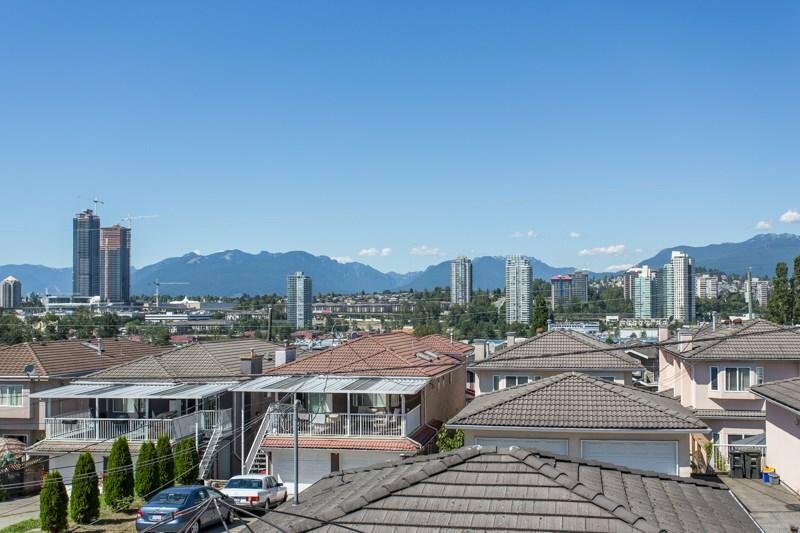 In floor radiant heating, large balcony with mountain and city views off the master bedroom, quiet street and 1 garage spot in lane.